Bosco Tech students are beginning STEM-related summer internships. ROSEMEAD, Calif. - June 13, 2018 - PRLog -- Don Bosco Technical Institute (Bosco Tech) students will participate in exciting summer internships sponsored by organizations including The Boeing Company, KCS West, JMDiaz, Inc., and the Pasadena Biotech Collaborative that will have them working under the direction of engineers, architects, scientists and doctors in the coming weeks. "We're extremely grateful to the organizations who are providing these extraordinary internships for our students," said Bosco Tech Principal Xavier Jimenez. "Each intern has undergone an extensive job-preparation process to prepare for these professional opportunities and we are confident the internships will complement Bosco Tech's unique STEM-focused curriculum." 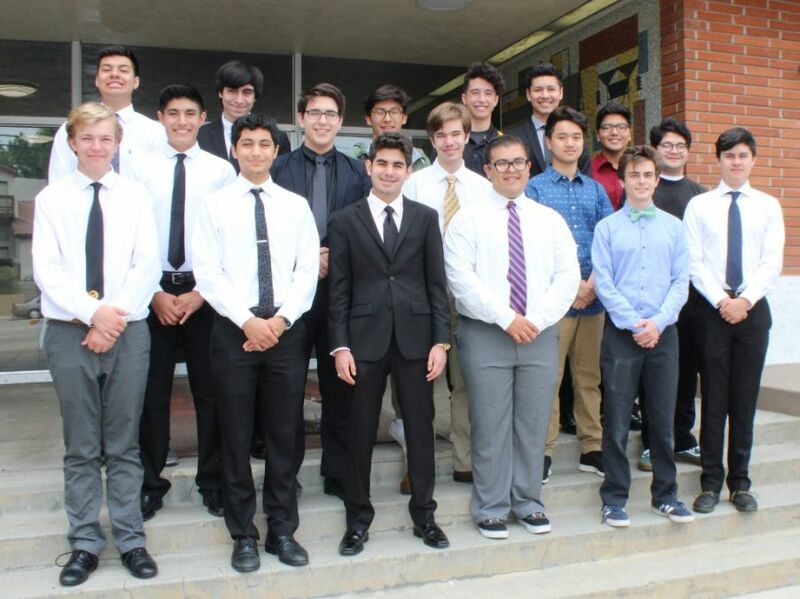 Bosco Tech is an all-male Catholic high school that combines a rigorous college-preparatory program with a technology-focused education. The innovative curriculum allows students to exceed university admissions requirements while completing extensive integrated coursework in one of several applied science and engineering fields. On Niche.com's list of top private schools in America, Bosco Tech boasts a four-year college acceptance rate of 100 percent while approximately 75 percent of Bosco Tech graduates are enjoying careers in STEM-related fields. Visit www.boscotech.edu or call 626-940-2000 for more information.